It is not too late to join the 2018/2019 season: just call our office on (07) 5536 8474 or view the detailed instructions below. New Memberships can be completed on the SLSA Online Portal (view the instructions on using the portal). New members have to provide ID; child’s birth certificate or passport. Existing members can renew their membership in the portal or contact us for more information. Alternatively if you don’t have a portal account, the paper version of the membership forms (available below) can be printed, filled in and brought into the office or to a sign on day. Pool Swim Assessments are usually completed at sign on days but can be conducted prior by registered level 1 swim coach by filling out a pool assessment form. Blue Card Forms: Compulsory for committee positions, water safety personnel and age managers and ALL MEMBERS over 18 years of age. Although Blue Card Application is available online it would be best to submit the application through our surf club, as your ID needs to be sighted by our office staff before your blue card form is been signed. Contact us for more information. SWIMWEAR ORDERS: Pre-season swimwear orders are now being taken. Close off date is the 14th August 2018. Full payment must be made at the time of order. Due to a slightly different fabric this year the sizing will be more true-to-size than previous orders. Before the start of the Junior Activities season each child is required to complete a Preliminary Skills Evaluation designed to ensure that each child demonstrates a standard of competence in an aquatic environment. View the nippers age group reference guide. If you’re thinking of introducing your child to lifesaving, then Junior Activities is for you. Junior Activities is open to children from the age five up to 13 years (age for a season is calculated as of midnight September 30). Every club in Queensland offers a Junior Activities program, all with various styles and sizes. Lifesaving is something for the whole family to get involved in and there are many supporting roles that you can play as a parent of a child involved in Junior Activities. Nippers is a junior program that introduces children ages 5 to 13 to surf lifesaving. It is about learning, confidence and having fun in a safe beach environment. For Nippers, the beach is the classroom. They gain confidence by passing the ‘tests’ of swimming, body boarding, beach sprints, dolphin-diving, spotting a rip, having fun with new friends and discovering things about themselves. The skills gained in nippers will stick to the soul like sand from the beach and be carried for life. 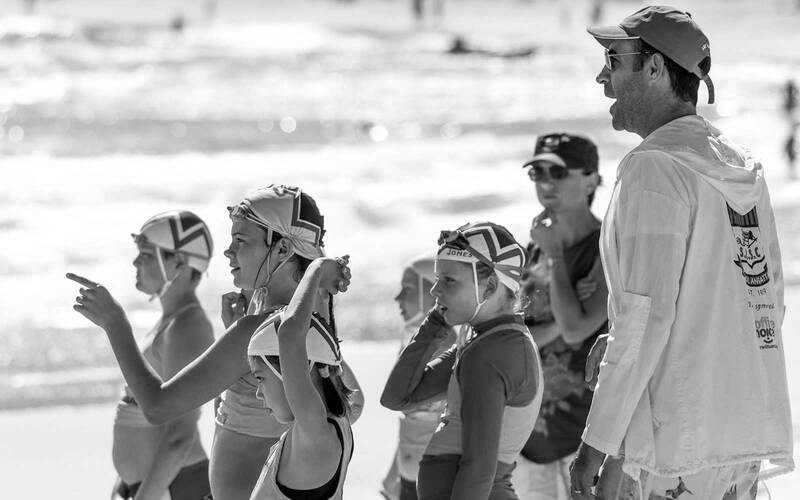 The nippers of today are the future of surf lifesaving tomorrow. It’s Cool to be a Cooly nipper!!! THE FUN OF SURF LIFE SAVING STARTS WHEN YOU JOIN NIPPERS! Complete the following steps for your kid to become a Coolangatta Nipper!